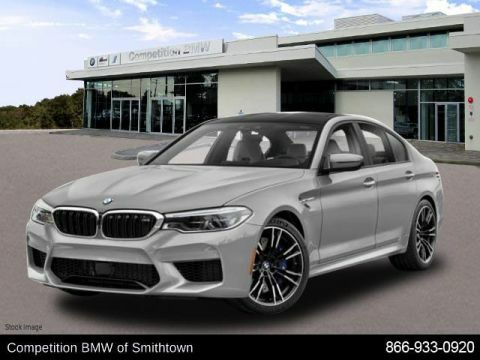 Moonroof, Heated Leather Seats, Navigation, Satellite Radio, Premium Sound System, EXECUTIVE PACKAGE, MOONROOF, All Wheel Drive. 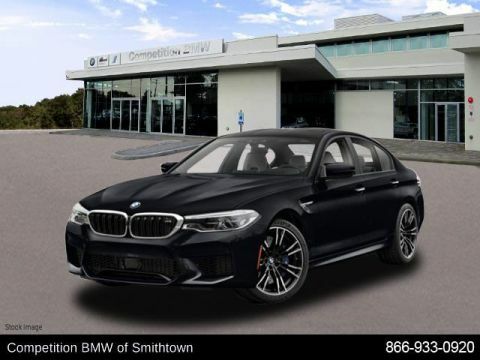 Competition trim, Black Sapphire Metallic exterior and Aragon Brown Extended Leather interior. CLICK NOW! 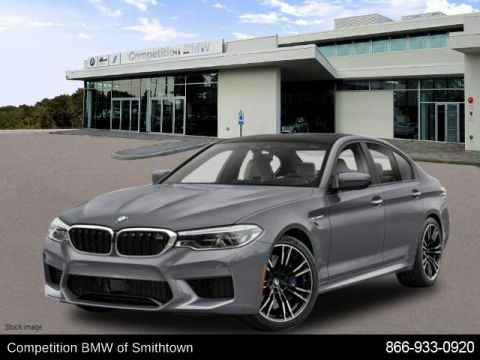 Leather Seats, Navigation, All Wheel Drive, Turbocharged, Premium Sound System, Satellite Radio, iPod/MP3 Input, Onboard Communications System, Aluminum Wheels, Keyless Start, Smart Device Integration, Blind Spot Monitor, Hands-Free Liftgate, Heated Leather Seats Rear Spoiler, Keyless Entry, Steering Wheel Controls, Child Safety Locks, Heated Mirrors. EXECUTIVE PACKAGE Front Ventilated Seats, Power Rear Sunshade & Rear Side Window Shades, Rear View Camera, 4-Zone Automatic Climate Control, Surround View w/3D View, Active Park Distance Control, Soft-Close Automatic Doors, Front Massaging Seats, Parking Assistant Plus, Front & Rear Heated Seats, Wireless Charging, Enhanced USB & Bluetooth, DRIVING ASSISTANCE PLUS PACKAGE Active Driving Assistant Plus, Active Cruise Control w/Stop and Go, Active Lane Keeping Assistant w/side collision avoidance, Traffic Jam Assistant, Evasion Aid and Cross-Traffic Alert Front, MOONROOF. 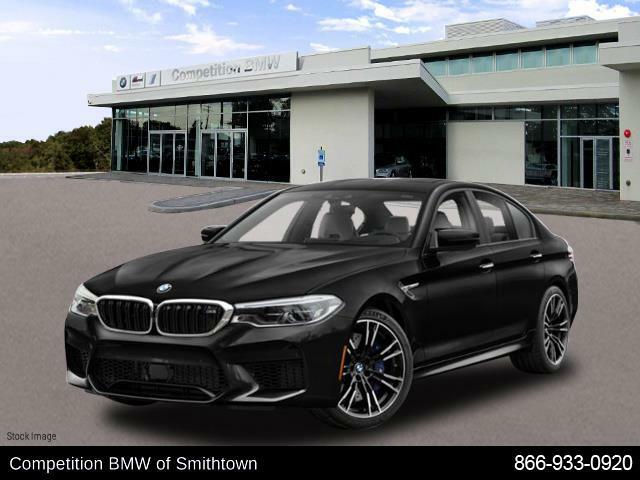 BMW Competition with Black Sapphire Metallic exterior and Aragon Brown Extended Leather interior features a 8 Cylinder Engine with 600 HP at 5700 RPM*.